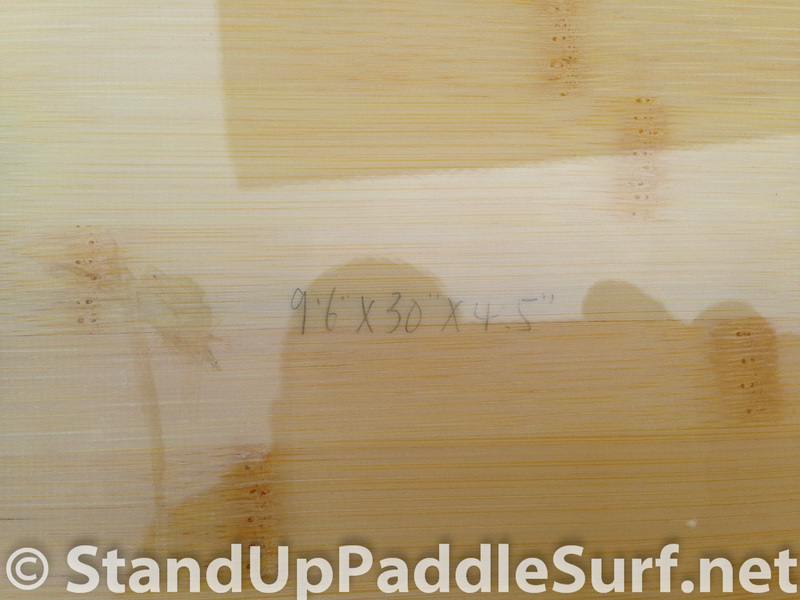 The Blue Planet 9′6″ x 30″ “Nalu” stand up paddle surfboard is my favorite Blue Planet board I’ve tried so far. 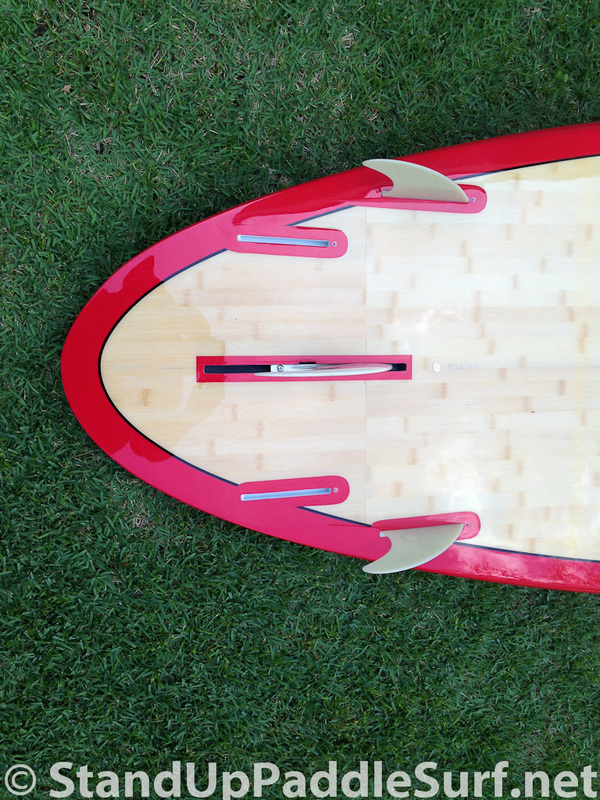 The board reminds me of a classic longboard shape and rides very predictably. I like the wide nose because it adds a bit more floatation and stability. 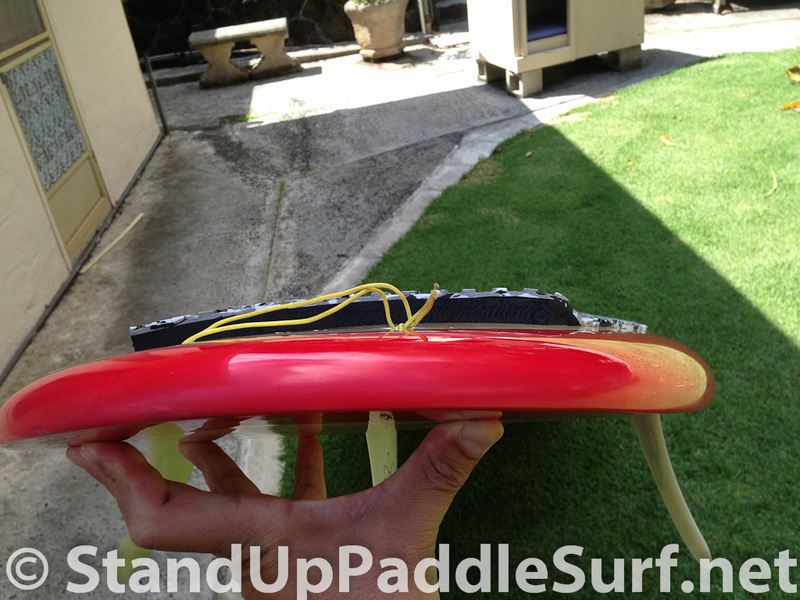 The rounded pintail turns nicely and the two other guys that tested it with me thought the same things. It rides just like how you expect a longboard to ride. It also floated me well at 210 lbs. 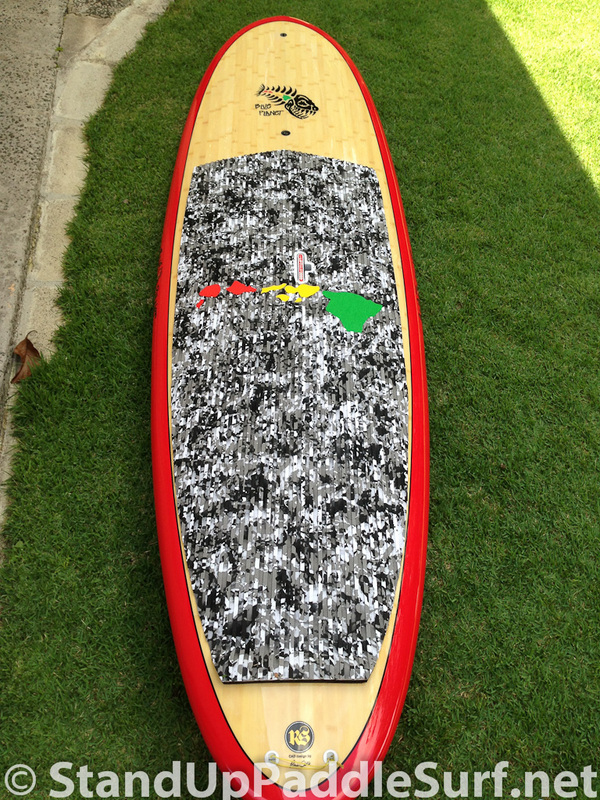 This is a great board to cruise on and for surfing long waves. 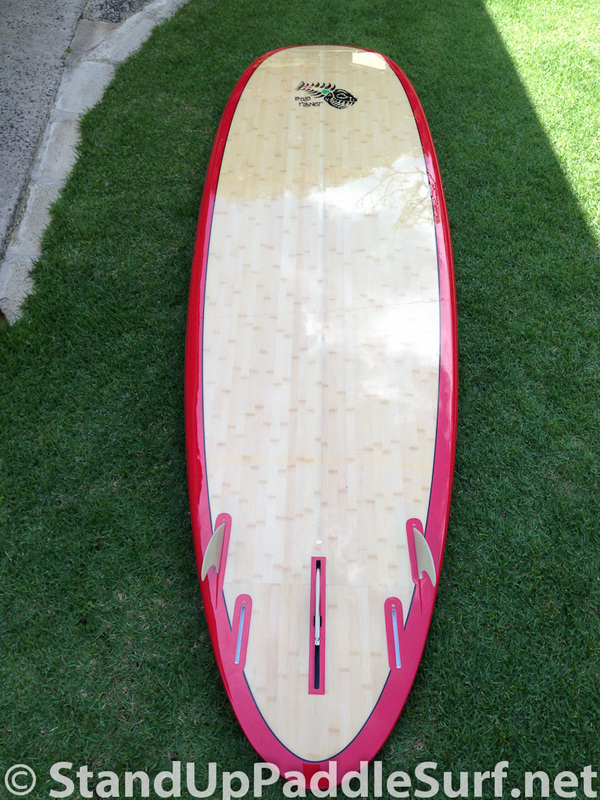 The 9′6″ Nalu has a full nose and at 30″ is quite stable for it’s size and has good glide. The rounded pin allow loose turning off the top. 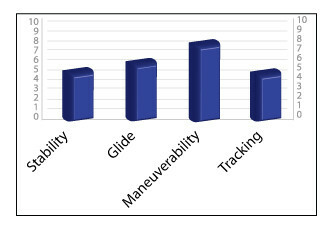 A popular model for riders up to 220 lbs.